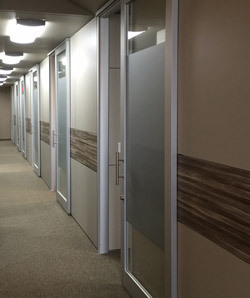 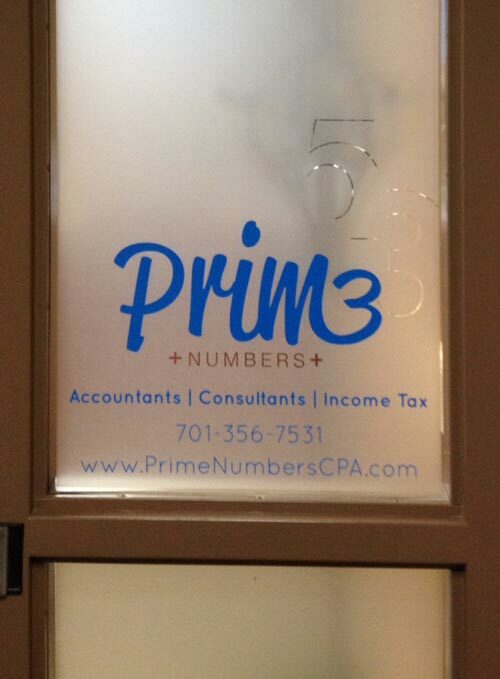 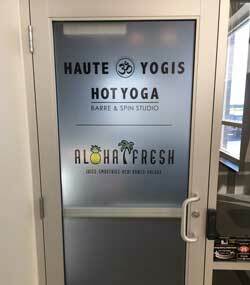 Cover your glass doors or glass walls with frosted vinyl to maintain the elegant look of glass while also creating privacy for your store front, offices, or meeting rooms. 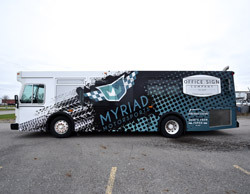 Include your full color logo or a custom design for a professional looking way to brand your company. 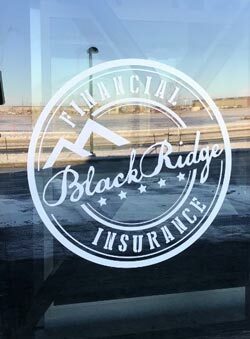 This etched vinyl is produced first surface with adhesive on the back for adhering to the outside of the glass. 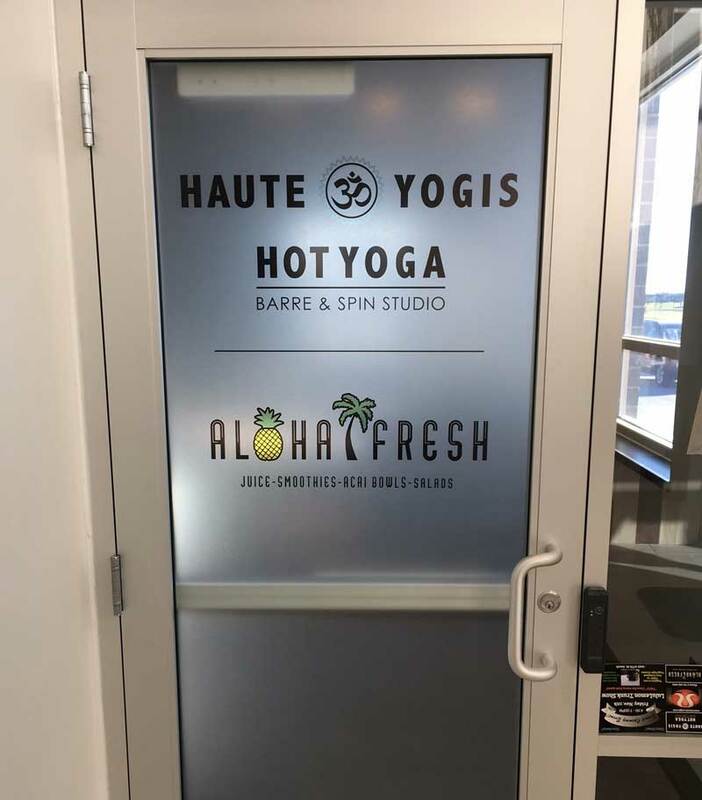 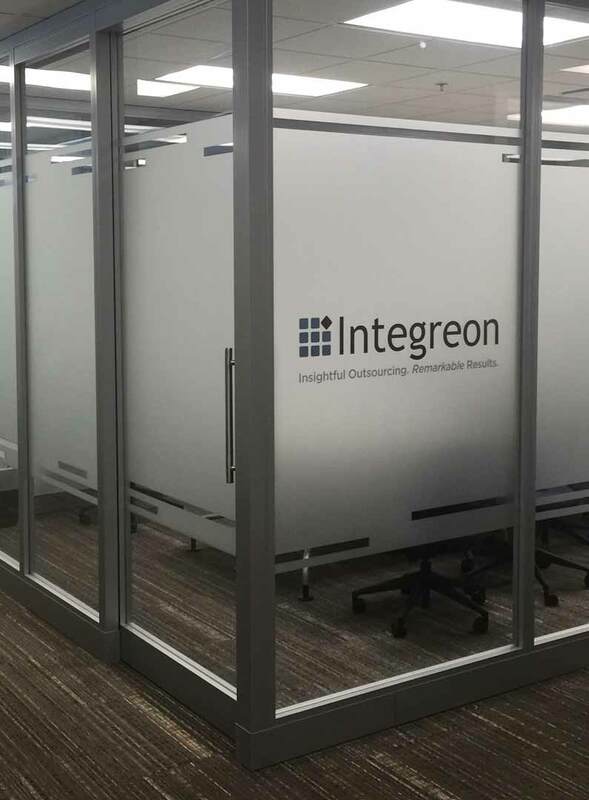 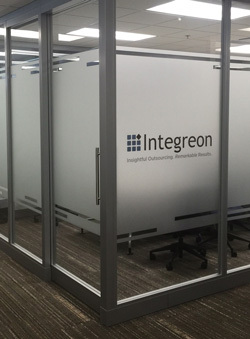 Include your company logo and hours of operation to be printed on frosted vinyl for the front door of your business or include a full color logo on privacy vinyl for your glass conference room walls.